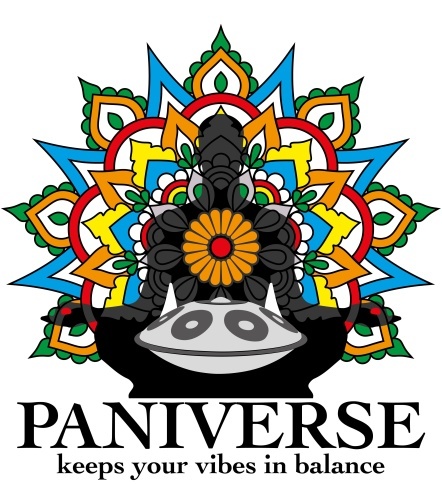 PANIVERSE – WORLD of HANDPANS » festivals • internals • music • projects • video » Who will perform at the GRIASDI 2016 ? Preview #2 – MATSUMOTO ZOKU !!! The GRIASDI 2016 HANDPAN & WORLD MUSIC Festival is happy to announce MATSUMOTO ZOKU as one of the HEADLINERS at the GRIASDI 2016. Dont miss their performance onSaturday 30th July 2016 at the Bäckerberg/AUSTRIA ! Matsumoto Zoku is an alternative, organic music duo formed in 2013 in Melbourne. Originally from Japan, Matsumoto Zoku are based in Melbourne and Vienna. Koji Matsumoto plays Hand Pan and Didgeridoo. Reo Matsumoto is a Human Beat Maker, Hand Pan Player, Percussionist and Electronic musician. Matsumoto Zoku’s career started on the streets of Melbourne. They are currently recording their 5th album. Their debut album MATSUMOTO ZOKU was released in 2014 after their demo TRIBARHYTHM DEMO, released in 2013 sold more than 8000 copies on the street. Since forming Matsumoto Zoku have performed in 14 different countries, covering 41 cities. Highlights include playing the OZORA FESTIVAL for the last 3 years, headlining on the Dragon Nest Stage in 2014, touring Europe 3 times, Russia twice and Japan twice. ← GRIASDI 2016 Handpan Gathering – Special Offers and latest News about…..